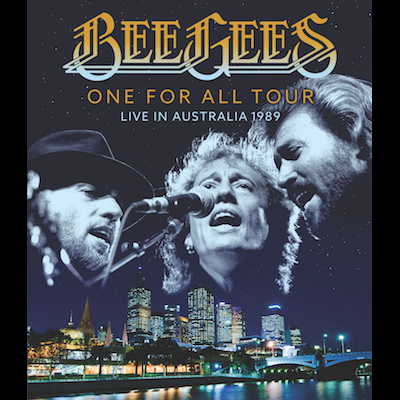 Recorded live in Melbourne, Australia at The National Tennis Centre in November 1989, The Bee Gees One For All Tour Live In Australia 1989 has been fully restored with newly mixed and mastered surround sound and is out now on DVD, SD, Blu-ray and Digital. 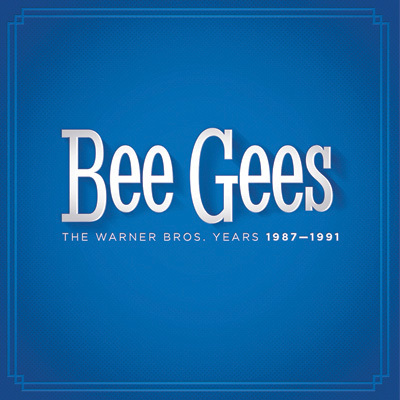 This release captures the Bee Gees on their One For All World Tour celebrating the bands eighteenth studio album, One. 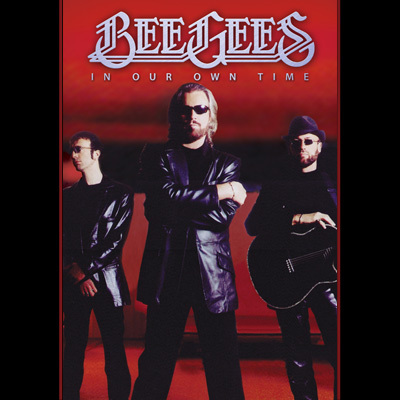 This classic career-spanning concert was part of the Bee Gees first global tour in ten years.